Does your Ford have a recall which has not been completed? Complete and submit this form and we will notify you if you have any open recalls. 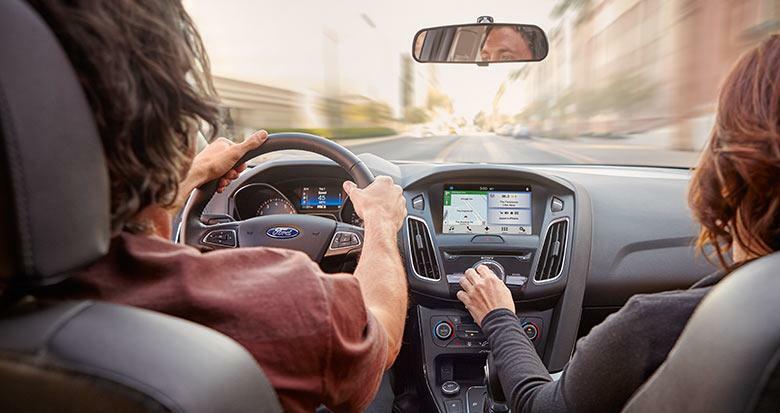 If your Ford has a recall, we will schedule an appointment at the next available time which is convenient to you.